What’s got four wheels, will be used in every financial district from London to Beijing, bears lineage to every oil magnate the world over and has the pride of the German automotive industry resting on its shoulders? The latest Mercedes S-Class. The archetypal executive saloon has donned its latest suit in “W222” form. Gone are the aggressive rear haunches of the 2007 model in favour of a svelte curve stretching its flanks. This preference for modest clean lines over aggressive body stance is perhaps of reflective the different economic environs the models were conceived in; less being more and all that. You may have noticed that there are less buyers around these days for such uber-saloons with the times we live in. However; the world is a large place and this car is in demand, especially in China. 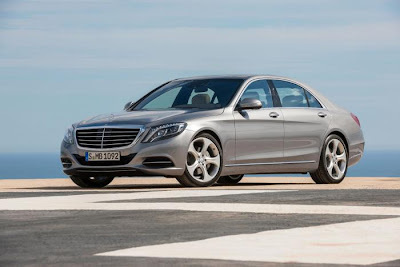 The S-Class has always strived to lead the way in technology innovation with many of its features trickling down through the years to lesser models; airbags and anti-lock braking being some of them. So what is Mercedes showing us now that we can we expect to see as standard in ten years time? Magic Body Control for one. Cameras mounted in the windscreen scan the road surface ahead to detect bumps and will adjust the cars suspension and dampers accordingly before you reach it. Will this be optional in a Ford Focus in future? Don’t bet against it. The headline news for this generation S-Class is the tailoring of the car towards Eastern buyers who have a preference for rear legroom. To this end the car has been manufactured to accommodate 3 different wheelbase lengths with an emphasis on raising standard luxury paradigms. 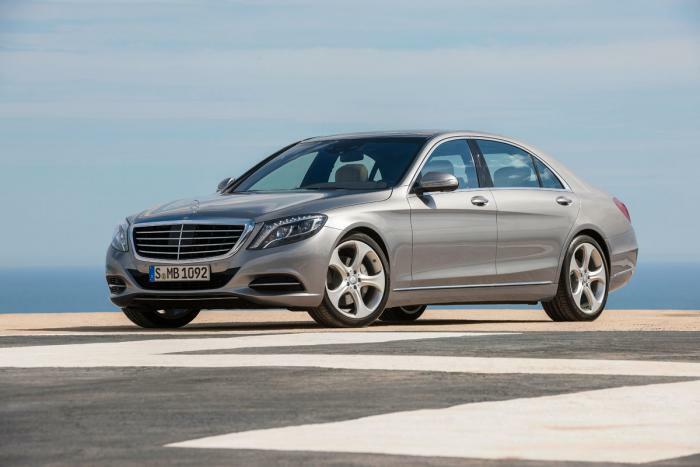 This model has set the industry standard in luxury four door saloons for decades. Mercedes has given itself big boots to fill. There’s plenty of room for them in the rear.